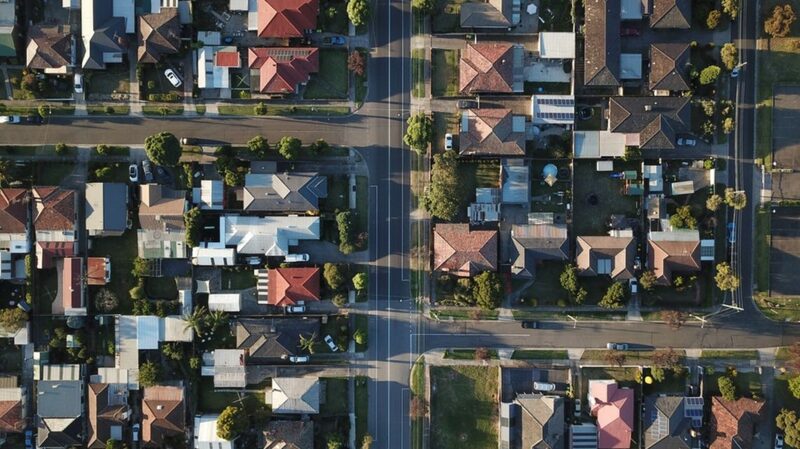 Norcross recently unveiled “LiveNorcross” to promote inclusiveness and prosperity in the community by introducing affordable housing options through the Georgia Initiative for Community Housing (GICH) program. Please learn more at City of Norcross website and Like our Facebook Page. 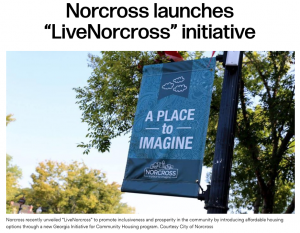 See the Norcross launches “LiveNorcross” initiative in the AJC on October 31, 2018.